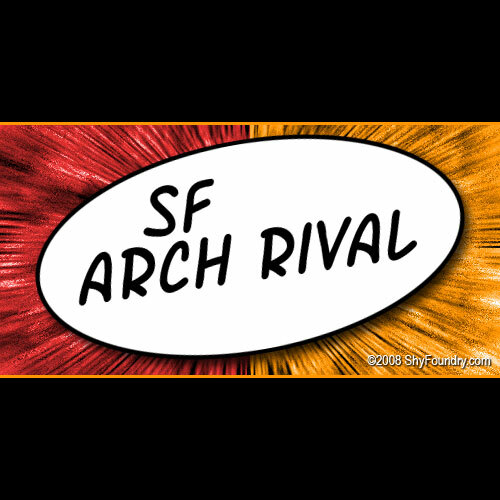 Trademark notice: SF Arch Rival Extended Bold is a trademark of ShyFoundry. Description: For additional information about the usage of this font, please read the included ShyFoundry Freeware EULA or visit our site at http://www.shyfoundry.com/licensing. License: For additional information about the usage of this font, please read the included ShyFoundry Freeware EULA or visit our site at http://www.shyfoundry.com/licensing.